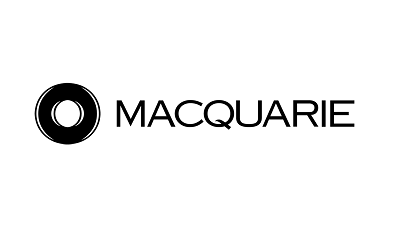 Macquarie Capital has over 1,2001 staff operating across Australia, China, Germany, India, Ireland, Japan, Malaysia, New Zealand, the Netherlands, the Philippines, Singapore, South Korea, Spain, the United Arab Emirates, the United Kingdom and the United States. 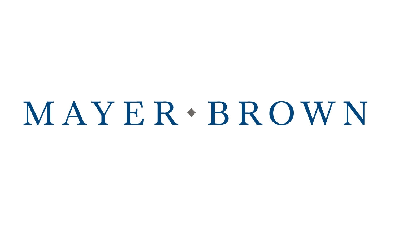 Mayer Brown is uniquely positioned to advise the world’s leading companies and financial institutions on their most complex deals and disputes. With extensive reach across four continents, we are the only integrated law firm in the world with approximately 200 lawyers in each of the world’s three largest financial centers—New York, London and Hong Kong—the backbone of the global economy. We have deep experience in high-stakes litigation and complex transactions across industry sectors, including our signature strength, the global financial services industry. 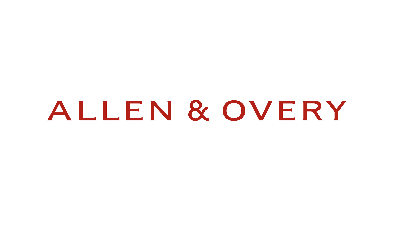 Our diverse teams of lawyers are recognized by our clients as strategic partners with deep commercial instincts and a commitment to creatively anticipating their needs and delivering excellence in everything we do. Our “one-firm” culture—seamless and integrated across all practices and regions—ensures that our clients receive the best of our knowledge and experience. 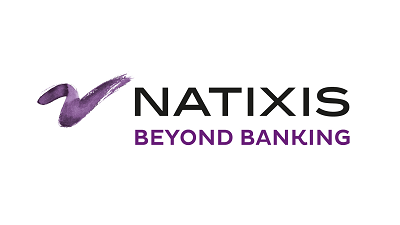 Natixis is the international corporate, investment, insurance and financial services arm of Groupe BPCE, the 2nd-largest banking group in France with 35 million clients spread over two retail banking networks, Banque Populaire and Caisse d’Epargne. With more than 16,000 employees, Natixis has a number of areas of expertise that are organized into three main business lines: Corporate & Investment Banking, Investment Solutions & Insurance, and Specialized Financial Services. A global player, Natixis has its own client base of companies, financial institutions and institutional investors as well as the client base of individuals, professionals and small and medium-size businesses of Groupe BPCE’s banking networks. 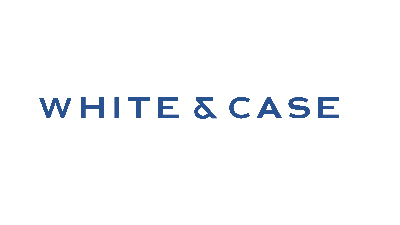 White & Case is a global law firm with longstanding offices in the markets that matter today. Our on-the-ground experience, our cross-border integration and our depth of local, US and English-qualified lawyers help our clients work with confidence in any one market or across many. 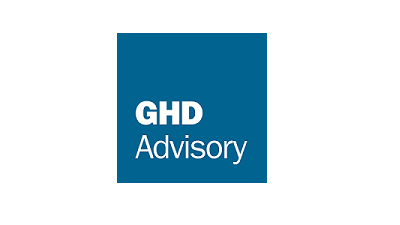 Established in 1928 and privately owned by our people, GHD operates across five continents – Asia, Australia, Europe, North and South America – and the Pacific region. We employ more than 9000 people in 200+ offices to deliver projects with high standards of safety, quality and ethics across the entire asset value chain. Driven by a culture of client service excellence, we connect the knowledge, skill and experience of our people with innovative practices, technical capabilities and robust systems to create lasting community benefits. With a workplace rich in diversity of thought, background and experience, we have what it takes to deliver amazing outcomes for our clients. Committed to sustainable development, GHD improves the physical, natural and social environments of the many communities in which we operate. We are guided by our workplace health, safety, quality and environmental management systems, which are certified by SGS certification services in North America and to Lloyds Register Quality Assurance to the relevant international standards (ISO and OHSAS). At a time of significant change in the legal industry, we are determined to continue leading the market as we have done throughout our 86-year history. We will do this by ensuring we always challenge ourselves to bring new and original ways of thinking to the complex legal challenges our clients face. Over the past year we have worked with some of the world’s leading businesses on transactions that have changed their industries. These include: advising Ahold on its merger with Delhaize to create Europe’s largest listed food retailer and the fifth largest in the U.S. with 6,500 stores; working on Anheuser-Busch Inbev’s takeover of SABMiller plc – the largest commercial loan in the history of the global loan markets at USD75bn; advising on the ground-breaking Coral South Floating LNG project in Mozambique across eight A&O offices; and advising Cagamas on the largest ‘dim sum bond’ in Southeast Asia and the world’s first offshore renminbi bond issued by a mortgage company. Global coverage in today’s market does not simply mean having offices in important cities around the world. For us, it means combining our international resources and sector expertise to work on cross-border transactions directly in the markets and regions important to our clients. Consulting. Engineering. Projects. Operations. We serve clients across power generation, transmission & distribution, forest industry, biorefining & chemicals, mining & metals, infrastructure and water & environment. Together, we deliver smart solutions and work with the latest digital innovations. 5500 experts. 40 countries. 115 offices. We touch everyday lives through the work we do. 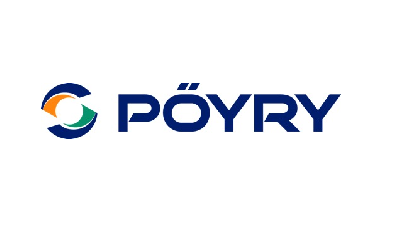 Pöyry is an innovative engineering and consulting company, employing the most creative minds in our sectors and creating sustainable value to clients and society. Our multidisciplinary teams deliver the best projects to clients around the world. Pöyry entrepreneurs are empowered to make a difference. They are passionate people with an entrepreneurial spirit. They set ambitious targets and deliver results. Pöyry entrepreneurs are curious and have a hunger for success and continuous improvement. They thrive on solving problems and driving the best client experience – they are true team players. 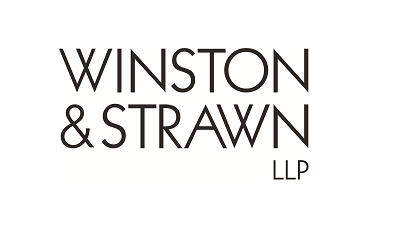 Winston & Strawn LLP is an international law firm with nearly 1,000 attorneys in key financial centers around the world. We litigate cases and close transactions by bringing an understanding of the global legal issues our clients face in transactions, disputes, and regulatory/enforcement-related matters. We strive to provide our clients with creative solutions to their business problems—on time and on budget. We serve our communities and the public interest, promote diversity within our firm and throughout the legal profession, and maintain a culture of teamwork and collegiality. 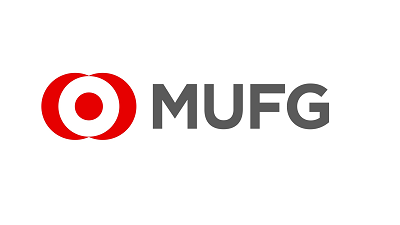 MUFG (Mitsubishi UFJ Financial Group) is one of the world's leading financial groups. Headquartered in Tokyo and with approximately 360 years of history, MUFG is a global network with over 1,800 offices in more than 50 countries including the Americas, Europe, the Middle East and Africa, Asia and Oceania, and East Asia. The Group has over 150,000 employees and offers services including commercial banking, trust banking, securities, credit cards, consumer finance, asset management, and leasing. Through close partnerships among our group companies, the Group aims to be the world's most trusted financial group, flexibly responding to all of the financial needs of its customers, serving society, and fostering shared and sustainable growth for a better world. MUFG's shares trade on the Tokyo, Nagoya, and New York stock exchanges. 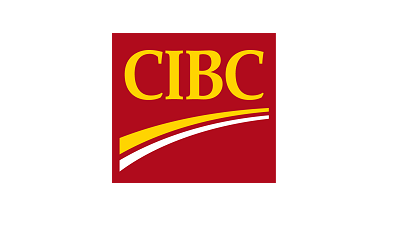 Founded in 1867, CIBC is a leading global financial institution providing a full suite of products and services to over 11 million clients across Canada and around the world. We understand that you, our customer, demand financial products and services that meet your unique needs. We provide these by creating a personalized, flexible and straightforward banking experience that fits your life. Our innovative products and services allow you to bank when and how it is most convenient for you, while our straightforward and honest approach allows you to make informed financial decisions. This culture of innovation and our shared values of trust, teamwork and accountability have consistently led to CIBC being named among the top employers in Canada. They are also why a career at CIBC provides a fulfilling challenge and opportunities for growth – not unlike the country we helped to build. We’re NAB. For 160 years, we’ve been helping customers with their money. Today, we have over 30,000 people serving over 9 million customers at more than 800 locations in Australia, New Zealand and around the world. 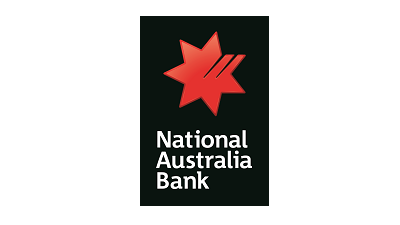 We know that to be Australia and New Zealand’s most respected bank, we need to be more than good with money. We need to be just as good with people too. P5 was established with a mandate to invest in Port and Port Related Infrastructure. 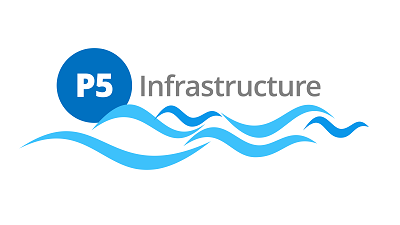 P5 was created to meet the needs of institutional investors that want to make direct investments in Port Infrastructure, but do not have the internal expertise to manage large, complex, port facilities. 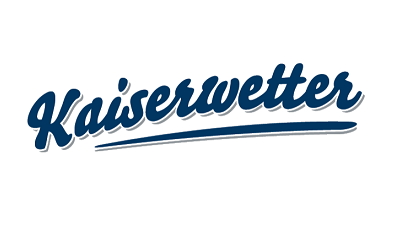 Kaiserwetter is an independent and international service provider, dedicated to the management of renewable energy assets through the digital integration of all processes and data. It is the only Enertech company that offers this service, in order to maximize investment returns. This is thanks to ARISTOTELES, their innovative cloud based IoT platform, which uses all the possibilities of Smart Data Analytics and Predictive Data Stimulation. The company offers its specialized services to investors of renewable energies, such as investment funds, financial institutions and utility companies. Kaiserwetter is responsible for approx. 500 MW on behalf of third parties and has offices in Hamburg, Madrid, Copenhagen and New York. We were born with one objective – to deliver investment outcomes for our clients. Created in 1991 by the Queensland government to serve its long term investment responsibilities. We focus on our clients and their clients, first, last and only. Their objectives are our only objectives. We deliver to over 115 like-minded institutional investors in Australia and internationally. We are bound by a common philosophy – to deliver investment outcomes. We have the capabilities relevant for today’s investment landscape. Spanning infrastructure, real estate, liquid strategies, private capital, and multi-asset solutions, we adapt our approach to suit our clients and the investment context. Predictability has built our reputation. It’s in our DNA, embedded in our asset classes and delivered in our returns. It’s what we pursue day in, day out for our clients and why over AU$86bn1 (US$63 bn1)* of people’s dreams are entrusted with us. education and training on long-term investing in infrastructure. 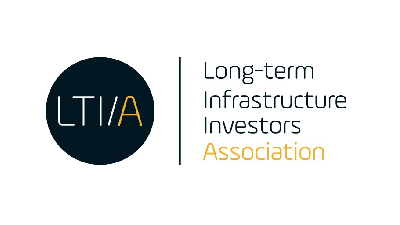 LTIIA is a not-for-profit international association and most of our members are institutional investors and fund managers with responsibilities over long-term and open-ended infrastructure investment mandates. 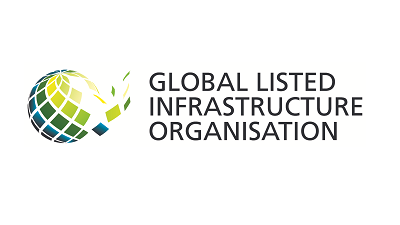 The Global Listed Infrastructure Organisation (GLIO) is the representative body for the $2 trillion market capitalisation listed infrastructure asset class. 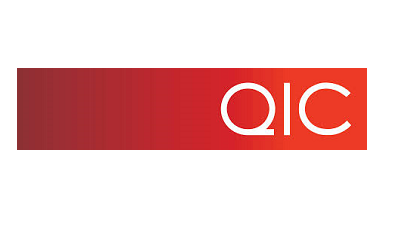 GLIO raises awareness through education and promotion, targeting the global investment community. While many large asset owners invest in infrastructure projects directly, we believe that listed infrastructure companies offer the potential to complement and enhance net total returns, and provide unparalleled diversification opportunities in a mixed or blended approach to the asset class. Asset owners will gravitate towards listed infrastructure investments, attracted by liquidity, global and sector diversification, underpinned by stable income streams. In addition, listed infrastructure offers investors access to experienced management teams and the transparency of the public markets. 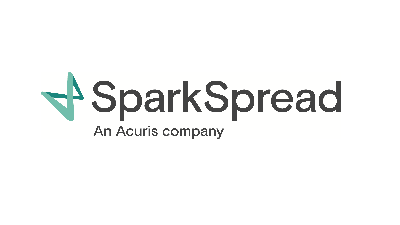 SparkSpread is a publication of Great North Road Media. Will Ainger and Victor Kremer, journalists with more than 20 years’ collective experience covering the U.S. and European energy markets, are the directors of Great North Road Media.